Originally from Memphis, Christopher D. Burns joined the US Navy after getting into a lot of trouble as a teen shortly after graduating high school. Upon completing Aviation Electricians Mate school, Chris was stationed in San Diego, where he served in the military for four years and worked as an electrician on F-14 Tomcat aircrafts. When his military service was completed, Chris found himself trying to figure out his next move. He once again found trouble living in LA, so he moved back to San Diego and worked as a QA Analyst before being asked to play college basketball at San Diego City College. An injury cut short his basketball aspirations and led to visits to poetry readings in San Diego. 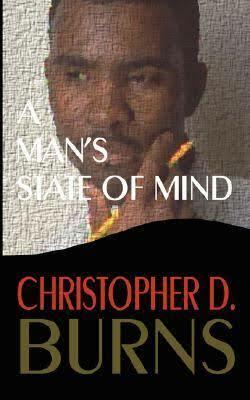 At this time he began to write his first book, A Man's State of Mind. 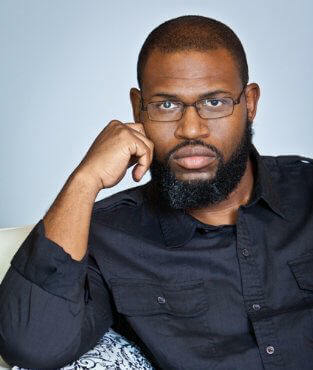 He received an AA in Psychology from Mesa College (SDCCD) in 1997. Chris also began to work as a high school basketball coach and became one of the youngest head coaches in San Diego in 1999. In 1997, Chris went on to attend San Diego State University where he earned a BA in English and a Masters of Fine Arts degree in Creative Writing. 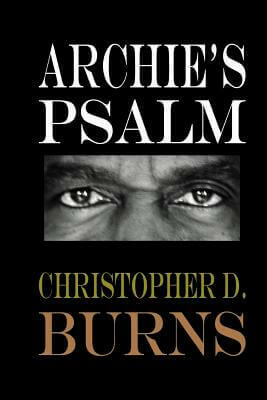 While attending San Diego State University, Chris wrote Stages: a handbook on men and relationships, 100 Black and White Questions (co-authored by Kevin Pendleton) and Archie’s Psalm (which later became his Masters thesis). 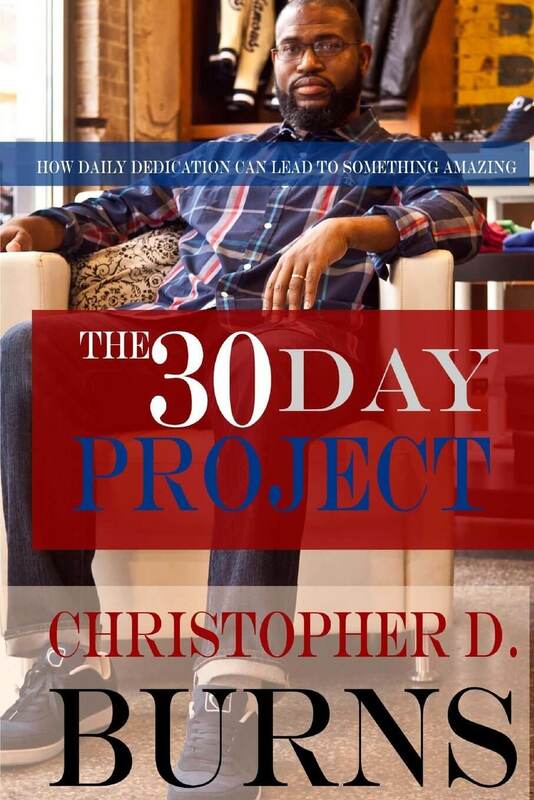 After graduating with his MFA degree from San Diego State, Chris returned to his childhood home of Memphis and worked for two years as an instructor of English at Historically Black College, LeMoyne-Owen College. 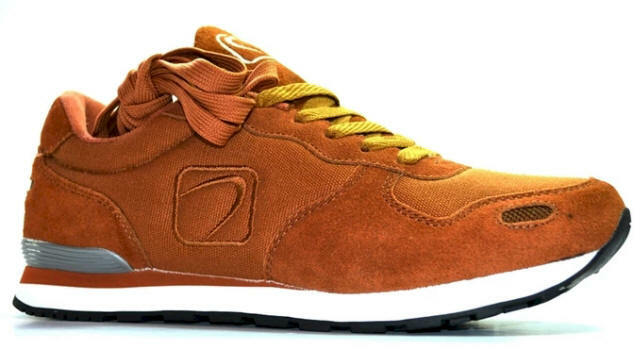 He resigned to teach high school English, complete research on building writing skills, and to focus more on the CB Publishing website www.cbpublish.com and his footwear company ARCH www.arch-usa.com. Thanks for visiting my author’s page on AALBC.com. After taking years off to work in academia, I have finally begun this year (2012) to take my writing career seriously. I have been writing since 1995 and like many authors I thought my writing would take on a life of its own and I would be famous and people would be making movies about the characters I created. That hasn’t happened. I realize now that in order to build my career and attain readers I am going to have to really take a direct interest in getting people to discover my novels. I think I have a very unique voice that people will come to respect and admire. I feel that my stories are different, not just because, but my stories are very different in how the stories are told. Most male writers that write in various genres write specifically for a female reading audience because they know those are the people who are reading primarily. I write to create characters and to see where those characters' stories end. For me the writing process is a journey that combines the writer with each individual person in the story. When my characters hurt, I feel that and if I feel that then I think you will feel it when you are reading. My stories are primarily about men who are learning to be men. As a man who was raised in a single parent household, I think my life has generated a perspective that shapes my narratives. My stories are inspired by personal stories and things that I have witnessed. They are comedic, but each narrative has weight. While you have a lot of writers to choose from, it is my hope that you will buy a book and give it a shot. I promise you will read something unlike any other novels out there. I also know that you will come away with something to discuss with other readers and friends. 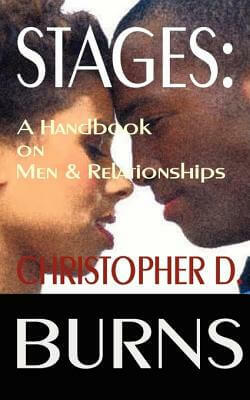 I think these books in regard to women readers, will give you genuine insight into the male psyche. In regard to men, these books will give you a voice and allow you to say, “That’s me.’ I love getting feedback and I will respond to questions or comments. 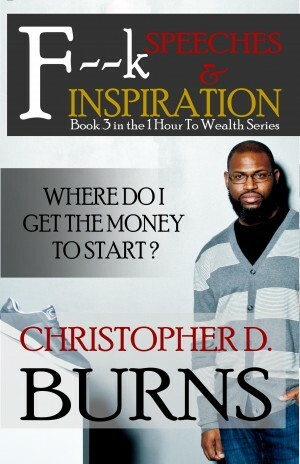 If you would like to get a better understanding of what makes me tick check out my updates on www.cbpublish.com. Once again, thanks for stopping by and stay positive and motivated. 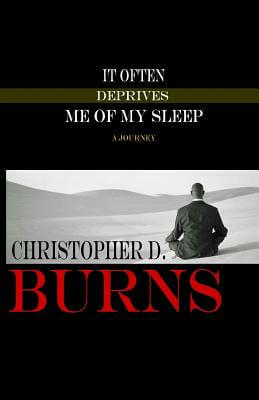 Tell us how much you like Christopher D. Burns. 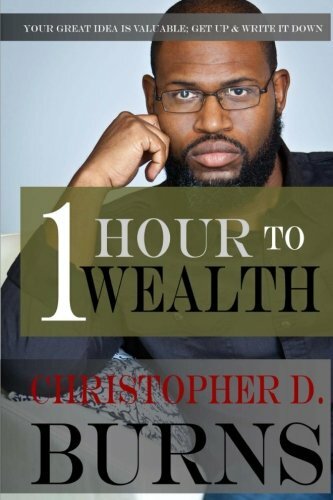 One Hour To Wealth: Your Great Idea Is Valuable...Get Up And Write It Down!